This is my first non-technical post on my blog. I going to describe my experiences of the trek through the Chandrakhani pass. 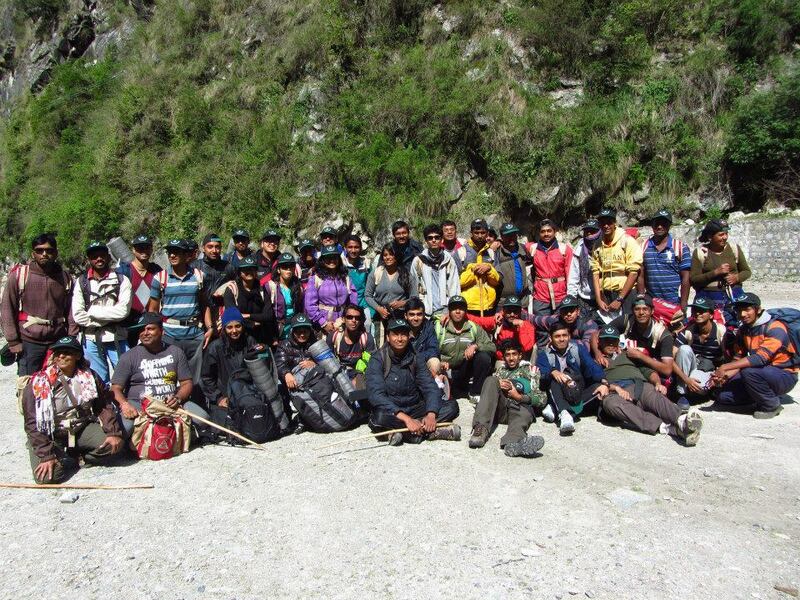 This trek was organised by the Youth Hostels Association of India. The post is divided into two parts - The experiences of the first few days in the first post and the experiences of the remaining days in the second post. 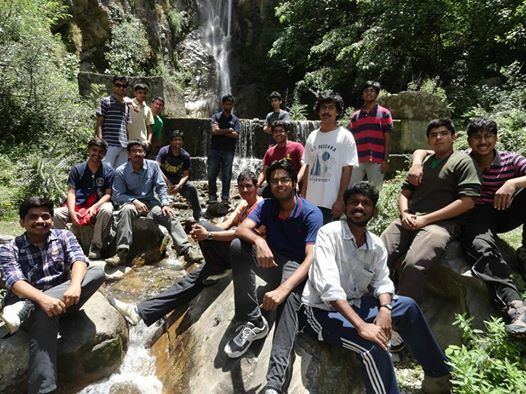 We were a group of 19 people from IIT Madras who set off on our last group trip before graduating from college. The 7 days that followed was filled with fun, adventure and excitement. I will describe a day-by-day account of the entire trek in this post. 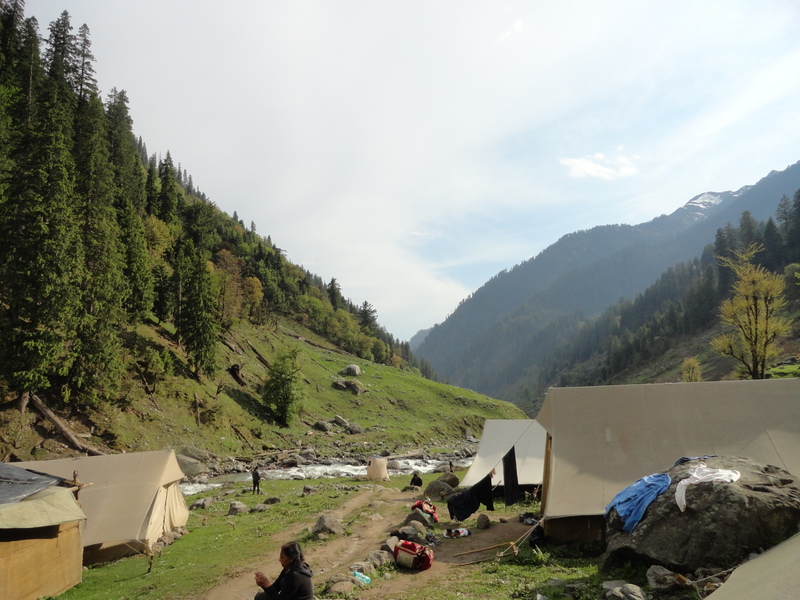 This day was reserved for the participants to arrive at the Seobagh Base Camp near Kullu. This base camp, at any given time, housed 5 groups of trekkers. This is where the orientation and the initial activities took place. This place is about 4 km from center of Kullu town. Plenty of buses ply from Kullu to this camp. We arrived on the morning of May 23, 2014 from Delhi. The journey past Chandigarh, through the hill section, is exotic and is in itself a great scenic treat. After being mesmerized by the beauty of the journey thus far, we just couldn’t contain our excitement when we saw this. Day 0 was a day for participants to arrive and settle down. We did the registration at the desk, got our tent and deposited luggage there. After some rest, some people in the group went to buy woolen clothes and other equipments for the trek from Kullu. Meanwhile, the rest of us played our favourite card game ‘Literature’ or in short ‘Lit’. Note, playing cards is not allowed in YHAI camps; but since this was our first time and we weren’t aware of the rules, we continued playing. The day ended without much drama. Day 1 started with a morning 5 o clock whistle for jogging and exercises. Apart from some rare days, where I had the enthusiasm to go for a jog in college, I am not a person who does body exercise regularly. We were asked to jog for about half a kilometer in the cold morning of Kullu. And then about an hour of stretching, bending and other type of exercises. Following this, we went to see-off the group that left for their trek to higher camp that day. YHAI has this tradition of new groups forming a guard of honor to the group that leaves to higher camps and wish them good luck. After having breakfast, we left for our acclimatization walk. We pack the ruck sack given to us with as much weight as possible and then climb a small hill nearby. Once we climb some distance, we get to a really scenic waterfall with cold waters from the glaciers flowing down. This is where the entire group is formally introduced to each other. Every person, gives a small introduction about himself - much like the college ‘interaction’ sessions, only odd thing being, this session is much more polite. Since, these were the early parts of the trekking expedition, people were amused by the waterfalls. We spent more than an hour at the place and clicked a lot of photographs. In the evening of Day 1, we were given an orientation and introduced to one Mr. Parvinder Singh Chauhan. He is supposedly a big person in the YHAI community. He spoke to us about the various other expeditions organized by YHAI in Dalhousie, Goa, etc. Finally, he gave a glimpse of the route we were going to trek through in the coming days. He gave a near-exhaustive list of problems that could arise and some possible ways to tackle them. Fortunately, we didn’t face even ten percent of those during the actual trek. In the night, we had a “camp fire”. This is yet another unique concept of this trek. Every night, all the participants assemble together and perform music, dance, eloquition, etc. This is a way to get the participants of the program even closer. At the base camp, the group that finished its Day 1 of the program performs. Hence, this was our group’s night to perform. We had some splendid performances from various group members. The group of 19, performed “Why this Kolaveri Di? “ which later got us the name “kolaveri boys”, among many other names. We had some good dance and music performance by other members in the group as well. We also, had the group that returned from their trek share their journey with us. This group had one of the toughest weather conditions at Chandrakhani pass. 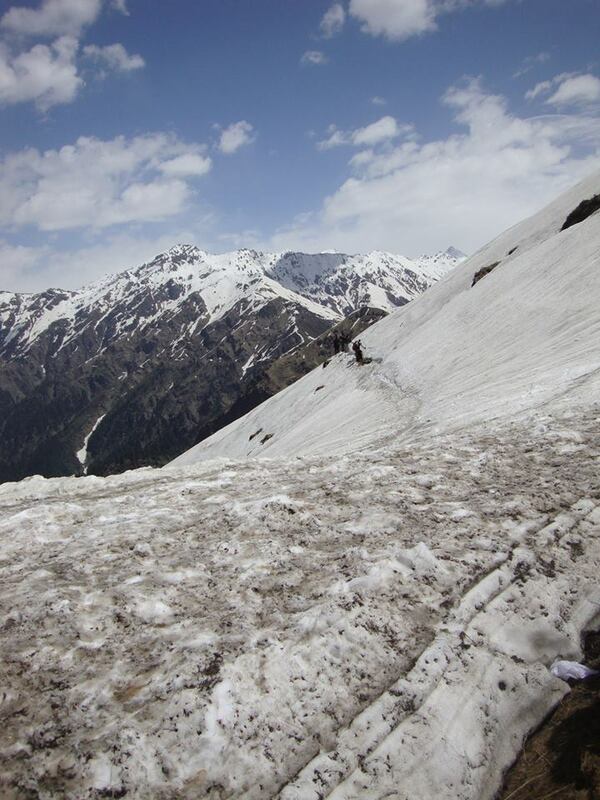 So their experience gave us a slightly tougher picture of the trek than what we eventually encountered. The Day came to an end, with the end of Camp Fire. As usual, the day began with the 5 o clock whistle for morning jog and stretching exercises. After seeing off the group going to higher camp, we prepared ourselves to go for rappelling session. As a part of warming up sessions, YHAI organised rappelling and rock climbing sessions for the participants. We went to a nearby hill spot where two guides taught us the basics of rappelling. For people who have done it before, this was a smaller and less exciting version. But, for first-timers this was an awesome experience in itself. I was scared of heights and when I went near the rock, down which we had to rappel, I felt weak in my knees. But once I started descending, the experience felt very good. I was extremely fascinated by the entire rope and the safety process that I stayed by helping people get off the rope once they finished rappelling, for the entire time. After lunch, we went to our next activity, which was rock climbing. For people who have done any kind of trekking before, this exercise was a mere joke. It was a fairly sturdy rock with lot of grooves. With about 2-3 steps, one could finish the climb. I had previously done wall climbing in Bangalore. Hence, I left without actually completing this exercise. It was getting slightly late and I had still a lot of packing left for the next day’s trip to higher camp. Once we reached the base camp, we were asked to deposit the extra luggage we have and keep only the items which we were talking to higher camps. The volunteers in the camp helped people estimate how much weight they will be able to carry throughout the trek. This process took about an hour until everyone was satisfied that they are taking enough items and the volunteers were satisfied that people aren’t carrying too much weight. The day ended with another Camp Fire. All of us were eagerly waiting for the next day to come. The day when we actually started our trek to higher camps. Finally, the day of actual trekking had come. On this day we were to move to our first higher camp at Yosgow. This campsite was situated at a height of 7900 ft. 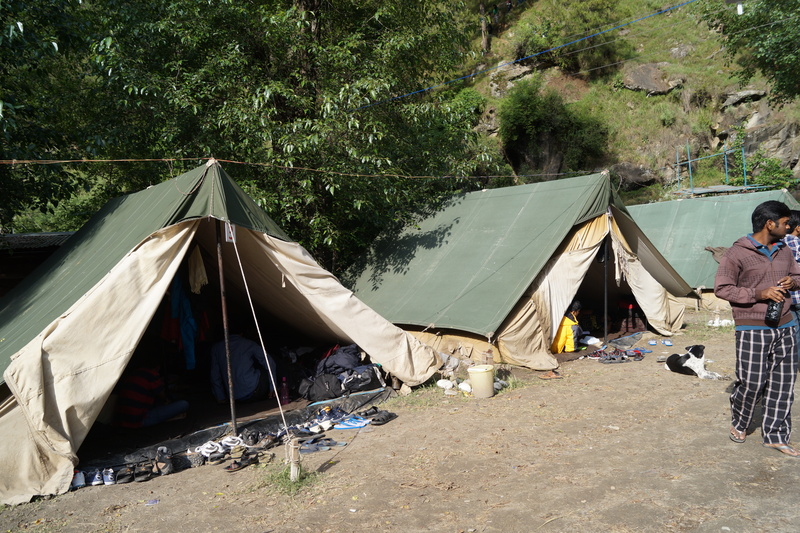 This campsite was on the way to a very well-known village in Himachal Pradesh, Malana. This village is very well known for its Marijuana production. Our journey to Yosgow was split into two parts- First a bus journey from SeoBagh to Malana Hydorelectric power plant; Second, walk from this Hydroelectric power plant to the campsite. We assembled in the grounds of SeoBagh base camp waiting to go through the guard of honour formed by other participants. Walking through this while others clapping and cheering gave an extreme sense of thrill. 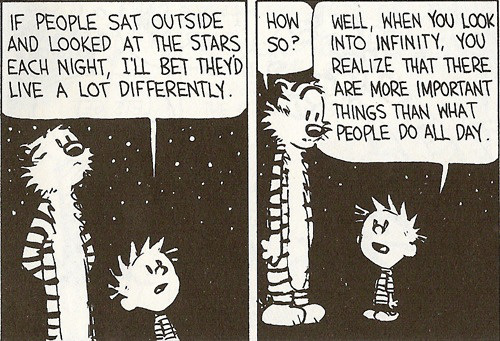 It was, as though, we were going on to achieve something extremely incredible. The YHAI members gave us candies and biscuits along with packed lunch for the day’s trek. We got onto the bus and played Antakshari the entire journey. They roads were extremely narrow and there were many blind corner turns. The bus driver was an experienced person and maneuvered the vehicle like a pro. The scenery was exquisite and the greenery was just unbelievable. After about two and half hours of journey, we reached the Malana Dam. This dam was situated at a height of 6000 ft. We assembled here, took a group picture and shouted our customary set of slogans to motivate ourselves. YHAI had assigned a local person from Malana village as a guide for us. He showed us the path and we walked along that way. For the next one and half hour or so, the path was motorable and we had no trouble walking through it. It was a road with constant ascent, hence, quite a few of them started losing breath. But soon, people got accustomed to the terrain and were feeling comfortable. We passed through tunnels and bridges along the way. Finally, we halted at a small stream for having our lunch, which was packed and given to us by the YHAI volunteers at SeoBagh base camp. The path soon became a bunch of rocks and we had to slowly step on rocks and continue the journey. The place had unimaginable amount greenery all around. There was a variety of flora and fauna around. The only one I could observe was the marijuana leaves. Besides this, there were other kinds of plants and insects, but unfortunately I have very little knowledge in this domain. After a great discussion on stars and constellations we went off to sleep and thus, ended the Day. This was the day when we would pass through the Malana village. This village has a weird history associated with it. People of this village believe that they were descendants of the Great Alexander. They regard everyone who come to their village as inferior. Hence, they don’t let strangers touch their walls and houses. They have boards out there which state -“ Photographs or Touching will attract a penalty of 2500 Rupees”. Apart from this, this village is well-known for its marijuana cultivation. This village produces one of Himachal Pradesh’s finest marijuana. In fact, a lot of it is exported to all parts of the country. Having such a history associated with this village, the volunteers at Yosgow camp gave us clear instructions and asked us to stick to the guide when we were crossing this village. The journey started with a steep ascent on the rocks towards the entrance of the Malana village. This part was tiring and most people took a lot of breaks on the way. This path was also open towards the non-mountain side. Hence, it gave opportunity to do a lot of classy photography. The scenery was perfect for a desktop wallpaper like photo. We took a brief halt just before entering the Malana village to ensure that everyone has indeed switched off their cameras and other recording devices. Malana village, in every sense, was a typical Indian village. There was garbage strewn all over. The cattle were reared in almost every household. The droppings of goats and sheep left a distinct bad smell throughout. There were children running and playing and some elderly men sitting under a tree and playing cards. There were lots of people smoking in the village but not a single one of them was tobacco. I guess being a major cultivator of marijuana has its own good effects! In about 20 minutes we passed through the village. We were relieved in many ways. Firstly, no more restrictions on touching the walls etc. And secondly, the streets of villages smelled horrible with the garbage and the animal droppings. 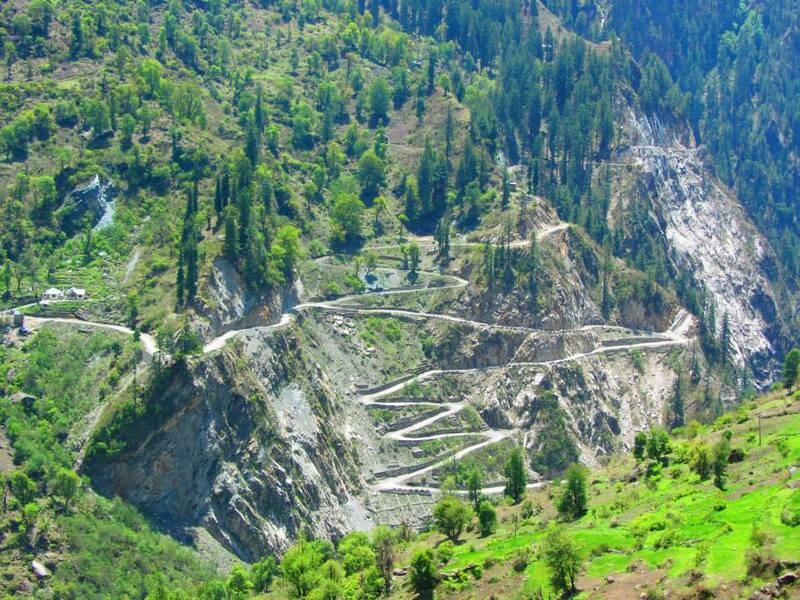 Once we got past Malana, it was a road downwards for about half hour. Once again, we stopped near a stream to have our lunch. To our happiness, this time there was a small tent which made Maggi and Omlette. They also sold biscuits and cool drinks. This place turned out to be heaven since we had some variety other than the packed food. Almost everyone had maggi and omlette along with their lunch. At this point there were heavy rains and the place got cold real quick. The distinct feature about these places is that once sunlight is cut, the temperature drops real fast. Direct sunlight is the only source of heat. Standing in the shade of another object for about 5 minutes is enough to bring the chillness back. We proceeded ahead in the rains towards our base camp. The path was slightly slippery due to the rains and at some points it was unmade. There was a reservoir that was being built in this region and hence, the path was bad. With the help of one another, people slowly made past this and proceeded towards the campsite. The walk was long and hard and at about 4:30 we got the first glimpses of our campsite. And in another 40 minutes we finally reached the campsite. As a custom, we shouted “Fire, Fire, Camp Fire” as soon as we reached the camp. This campsite was the most scenic in my opinion. The campsite was situated by a fast flowing stream. Towards one side was the majestic view of the Himalayas. Towards the other side was the construction of the big reservoir. The winds in this campsite were particularly strong due to the presence of the stream. This made the nights very cold. The series of drinks we received on reaching and the exotic scenery compensated for all the fatigue during the day. The description of the remaining days will be continued in the next part of this post. At this point, I would like to thank Abhishek, Surya, Sachin and Vishal for the photographs used in this post.